The Club meets on the 4th Tuesday of each month. 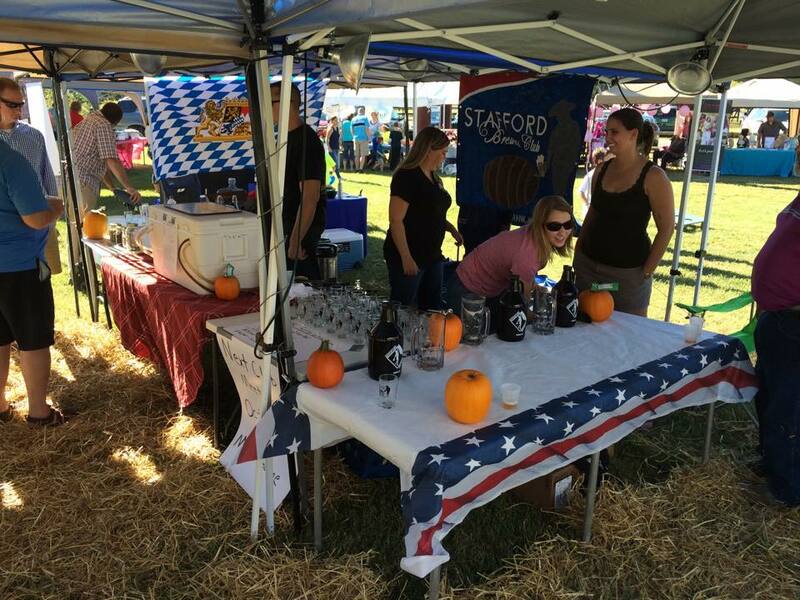 Stafford Brewers Club is a registered American Homebrewers Association club located in Stafford Virginia. Our goal is to inform, educate and entice members in the brewing and appreciation of craft beer through regular meetings, tastings, hosted events and outside activities. Iron Brews - An event where we meet up and brew with a defined set of ingredients. When the beer is ready, these events are followed up with a judging and awards event. Club Trips and Tours - These can be to craft beer restaurants, breweries, brew festivals, and more. Monthly Meetings - Club meetings are held at 7pm on the 4th Tuesday of each month and generally consist of a club business segment, an educational segment, and a tasting segment. They are normally held at Mick's Lounge (Intersection of route 1 and route 610) but are periodically held elsewhere. Other events include “Learn to Brew Day”, social and holiday parties, charity/benefit events, and local beer related events like Oktoberfest and St. Patrick’s Day. Above all, membership is about meeting interesting people, trying diverse new activities, sampling a wide array of beers, learning about beer and brewing, and above all, having fun. Non-brewers are especially welcome and are invited to bring examples of their favorite beers to monthly meetings. Annual membership fees include a club tasting glass and access to club events and are just $24 for a single membership or $36 for a couple. Non-members are welcome to attend monthly meetings while they decide if the club is right for them. More information is available on facebook (look for Stafford Brewers Club), via email at staffordvabrewersclub@gmail.com, by contacting any of our existing members, or by showing up at one of our monthly meetings. We hope you’ve had the opportunity to taste some of our membership’s beers and we look forward to seeing you at one of our meetings or other events very soon.